This song is super turned up! Branching into the spotlight is producer Rico Love who has worked with some of the biggest names out right now from Beyoncé, Usher and Kelly Rowland to name a few. 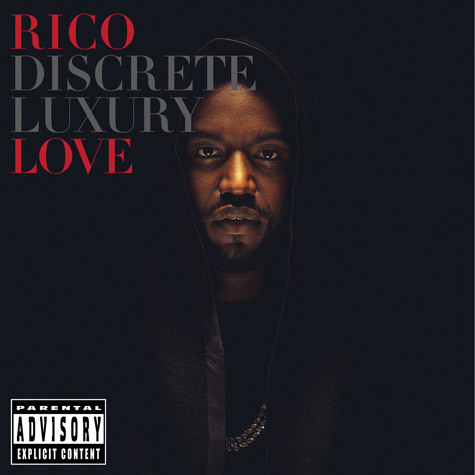 Today he releases his debut EP ‘Discrete Luxury’ via his record label Division1 and Interscope on iTunes. ‘Discrete Luxury’ is a five-track-catalogue of unheard songs from Love, including the newest one ‘To My Ex’ featuring his new artist Tiara Thomas. Rico Love's full-length debut album ‘Turn the Lights On’ will be released next year. Send a middle finger to your ex with ‘To My Ex’ below!